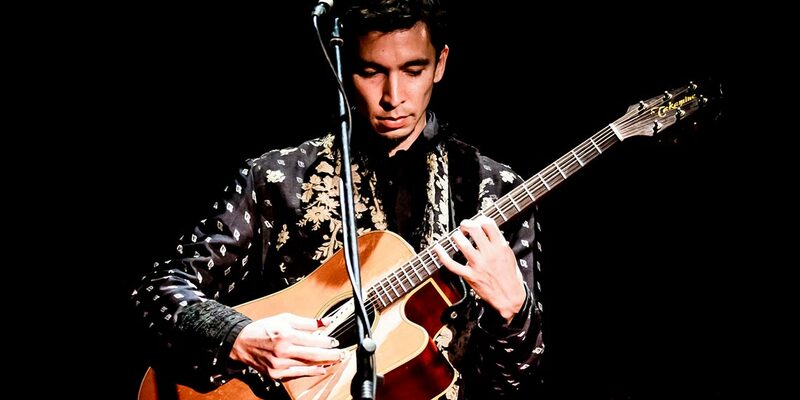 Described as “dazzling” by The New York Times, Makana is an internationally acclaimed guitarist, singer, composer and activist who is widely known for lending his musical talent for social change. His guitar playing has been featured on three Grammy®-nominated albums, including the soundtrack of the Academy-Award winning film The Descendants. 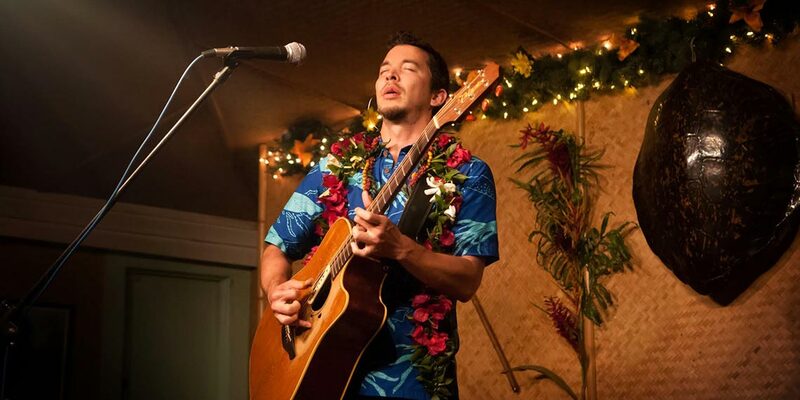 Makana’s captivating and wide-ranging performance style has led him to share the stage with Jason Mraz and Jack Johnson, open for music legends Sting, Carlos Santana and Elvis Costello, and perform in venues ranging from Asian and European opera houses to The White House. 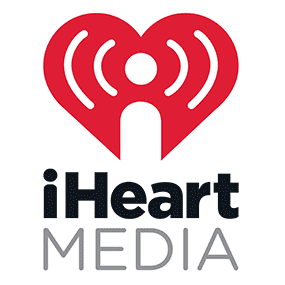 Born and raised in Hawai’i, Makana grew up on the shores of Waikiki amid the diversity of such legends as Don Ho and Bruno Mars. Makana — whose name means “a gift given freely” — began singing when he was 7 years old, took up ukulele at 9 and began learning the ancient art of slack key at 11. By 14, he was performing professionally, and before long, playing five nights a week. Makana is a protégé of the Hawaiian slack key guitar legends, including Bobby Moderow Jr. and the late master Uncle Sonny Chillingworth. Slack key or Ki Ho’alu, which is nearly 200 years old and indigenous to Hawai’i, was created by ‘ohana (families) on the different islands as a very personal folk music expression of their beautiful surroundings and way of life. Makana has dedicated his life to perpetuating as well as evolving the traditional Hawaiian art form. The style is characterized by “slacking” the strings to open chords, thus freeing the hands to alter the sound whilst self-accompanying with a triad of alternating bass patterns, faux rhythms and sweet melodies evocative of island atmospheres. Think “three guitars in one!” From this tradition Makana has evolved his own dynamic, high-octane style, coined “Slack Rock”: slack key infused with elements of bluegrass, rock, blues and raga. Makana’s playing has garnered praise from such guitar luminaries as Kirk Hammett (Metallica) and Pepe Romero (Spanish Flamenco Master). He is considered one of the “greatest living players” (Esquire Magazine) whose “instrumental brilliance bears comparison with the work of such groundbreaking acoustic guitarists as John Fahey and Michael Hedges” (Maui News). The focus of Makana’s art is to celebrate the beauty of tradition while exploring new, relevant perceptions, sounds and themes. In his music he often honors his forebearers, the vintage Hawaiian music legends as well as the rock poet idols of the ’60s, paying homage to the kupuna (elders) who carry within their Beings the cultural wisdom passed down through generations.